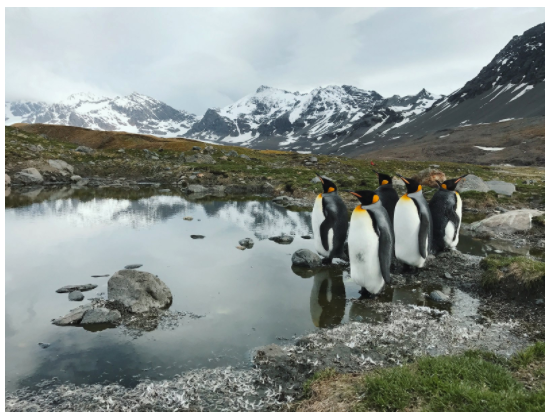 The environment of Antarctica may not be the best destination for a vacation, however, it is an amazing location for a photographer. 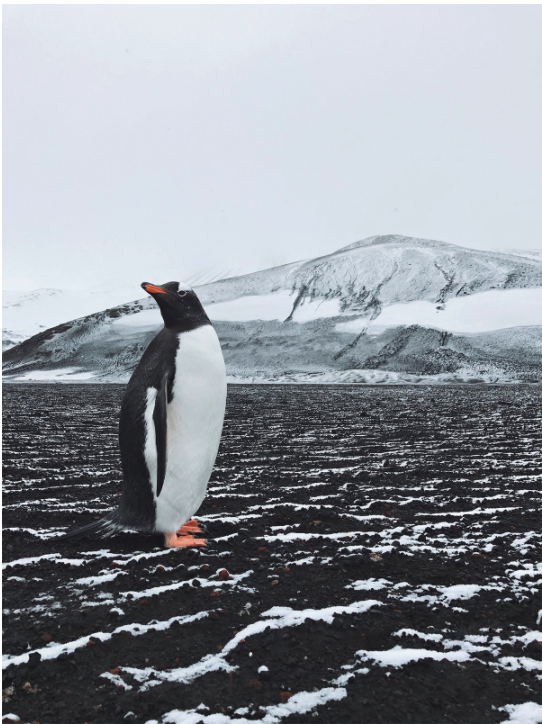 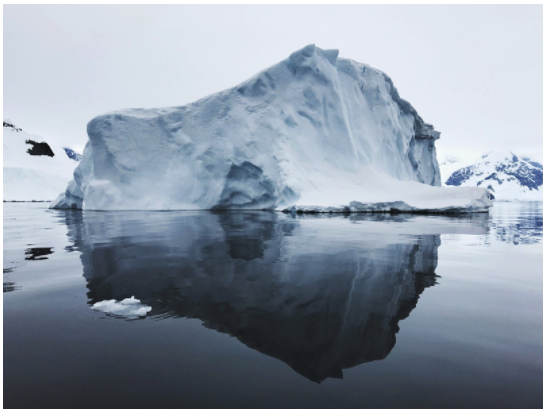 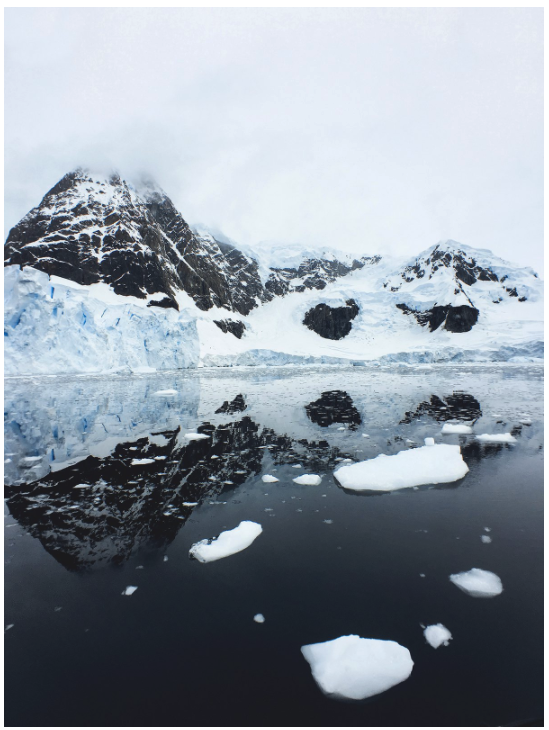 When photographer John Bozinov first learned that he would be spending two months in Antarctica, he knew that it would be an amazing opportunity to take great pictures. 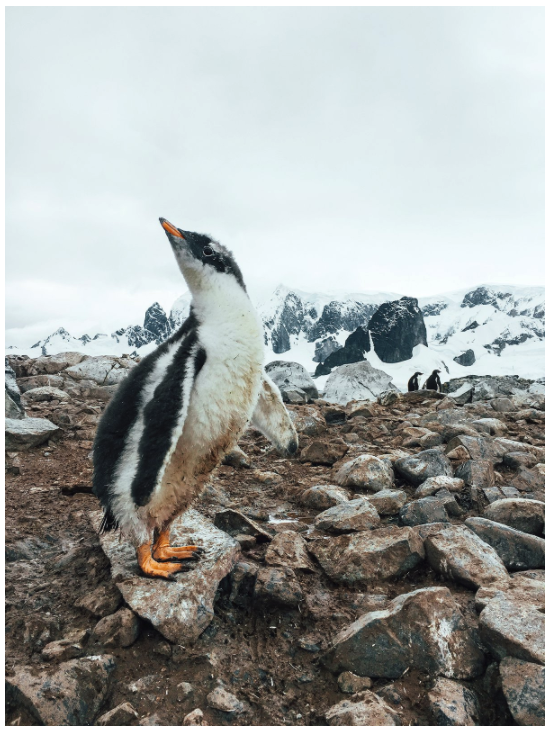 Bozinov realized that his fancy DSLR camera would probably not fare well in the sub-freezing temperatures.